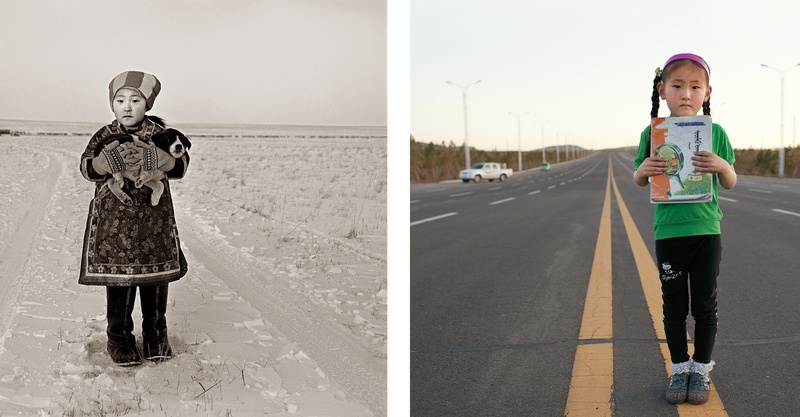 A Yin is documenting his home province of Inner Mongolia. He is a self-taught anthropologist-photographer who has made it his mission to record the last of the nomads there. The phenomenal changes he captures tell the broader story of China’s transformation.